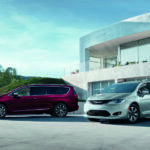 We get it – as a smart shopper and savvy business owner, you know it’s always in your best interest to research all available options before committing to a significant purchase like the All-New 2017 Chrysler Pacifica. We also feel it’s in your best interest (and ours) that you do this research. In fact, we’ve done much of it for you and, best of all, we had some fun along the way. 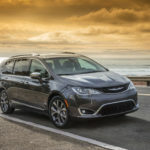 Below are the first four in a series of seven humorous videos comparing and contrasting the All-New 2017 Chrysler Pacifica to and with the competition. 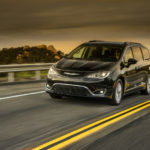 Done on a feature-by-feature basis, the series explores what the Pacifica gets right, what its competitors get wrong and how vehicle owners can benefit by choosing correctly between the two. Please enjoy. 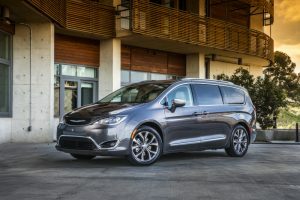 There’s more to learn about the All-New 2017 Chrysler Pacifica. Visit the experts at your local BusinessLink dealer to get the complete lowdown on this exciting new minivan.